To err is human–and to blame it on a computer is even more so. Yes, that’s right. This weekend, I experienced the coldest day that I have in quite a long time. It was a day unequaled by any in Arizona. And therefore I am happy. I like cold. I like snow. So, I was happy. But, I was not here. I do believe that it snowed here. But I didn’t see the snow here. I spent this last weekend in a stunning part of Idaho, enjoying cold weather and preparing my family’s cabin for winter. It was glorious. Absolutely glorious. Plus, I found the perfect way to make s’mores when the only fire is inaccessible (or, rather, nearly so)… Believe it or not, a quality s’more can be made with a microwave. I’ll even include the recipe. 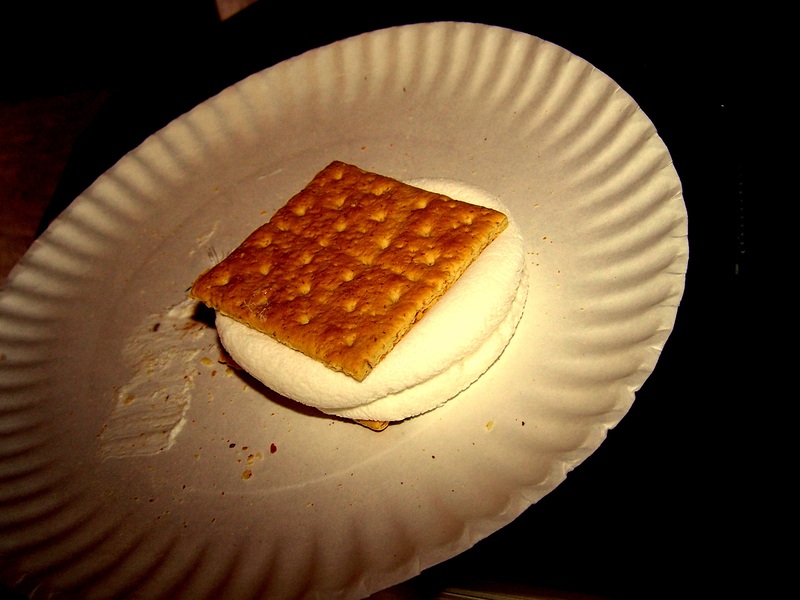 Take it out, slowly turn over the graham cracker piece with no chocolate on it to make a sandwich, taking care to not make the inflated marshmallows roll all over. If they do, they make quite a mess. I hope that works for you. It worked beautifully for me. Tastiest thing ever. 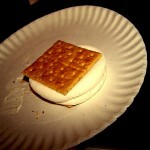 My family went up the canyon last night to have what will probably be the last “smore” night of the year. I thought I would miss them, but now I can make them in the microwave? I won’t have to wait until spring!